When it comes to branding your business, the creation of social media profiles is vital. Whether you are just creating to get more exposure online or connect with your followers, your social media profile is a window into your personality, your interest, your job but if done properly, it can be so much more than that. It can drive people to your website and can lead to new client and sales. When you reach out to a new client, the first thing they are going to do is look up to your profile. Your profile needs to be impressive and discoverable as well. With so much importance of your social media profile, it is vital to investing the time and effort required to set them up properly. 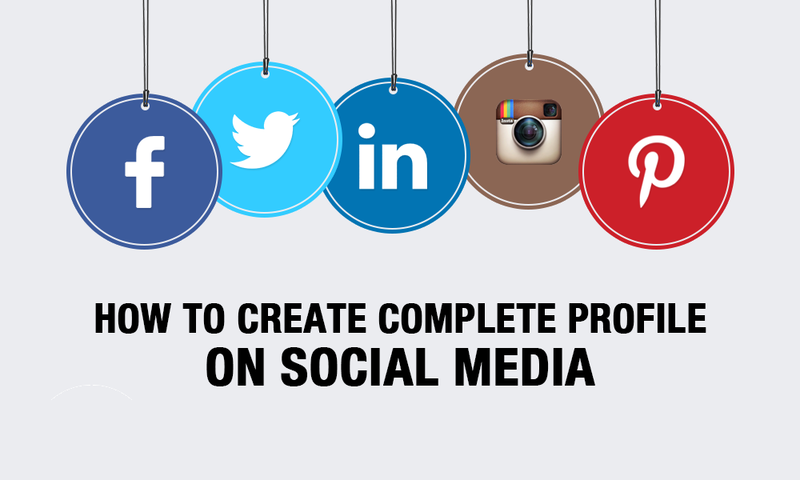 Here’s our guide on how to complete social media profiles.